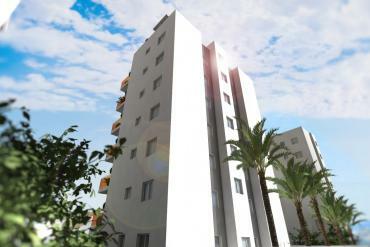 Do you want to buy a resale apartment in Torrevieja, Costa Blanca? 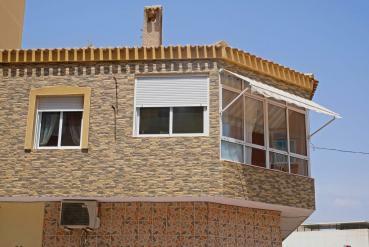 Rely on Casas Espania, you’ll find here the best apartment for sale in Torrevieja. Torrevieja represents one of the most interesting cities in Spain to live in. The vibrant way of life in the heart of the city is mixed with the tradition and calm of its marine soul. Living here you will enjoy of the natural beauty of its beaches, its famous salt lakes as well as the great offer of golf courses in the near areas. However, you will find also a complete offer of modern amenities and essential services. In this regard, probably the Habaneras commercial centre represents the core of the modernity in Torrevieja, Costa Blanca. 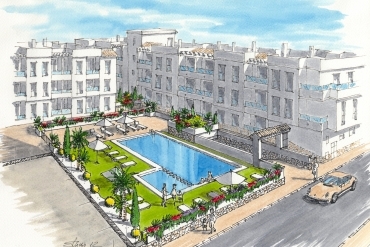 To buy a resale apartment in Torrevieja, Costa Blanca, will be a wise decision. The number of opportunities that have arisen during the last years have made easier to buy a resale apartment in Torrevieja. The Spanish property market has been suffering a decrease in the volume of sales, so prices have experimented important reductions. If you want to make the most of the situation, we invite you to discover our selection of resale apartments in Torrevieja, Costa Blanca. 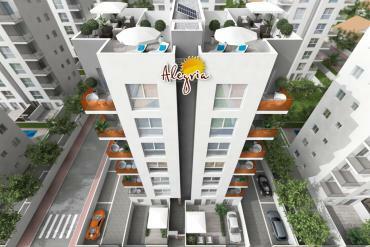 The starting price of our current range of resale apartments in Torrevieja is just €55.000 which is a truly opportunity. The features of our apartments are varied, so some of them include such as interesting elements as communal swimming pool, beautiful views over the sea, large balcony or pre-installation of air conditioning among other extras. The number of services around our available apartments for sale is very big, so you will enjoy of all kind of commodities. Please, contact us today if you want to buy a resale apartment in Torrevieja, Costa Blanca. 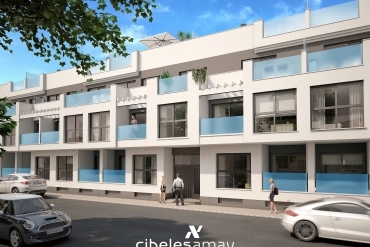 Our professional team will be at your disposal to show you in detail our selection of apartments.